And not a silly FPS this time. Well I'm cautiously optimistic after all the mediocre spiritual sequels but Firaxis does have a great track record with strategy games (discounting the recent Civ 5, tsk). 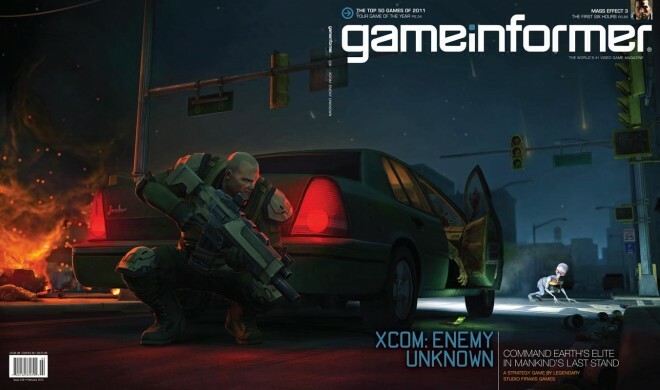 Look out for the write up in the February issue of gameinformer.